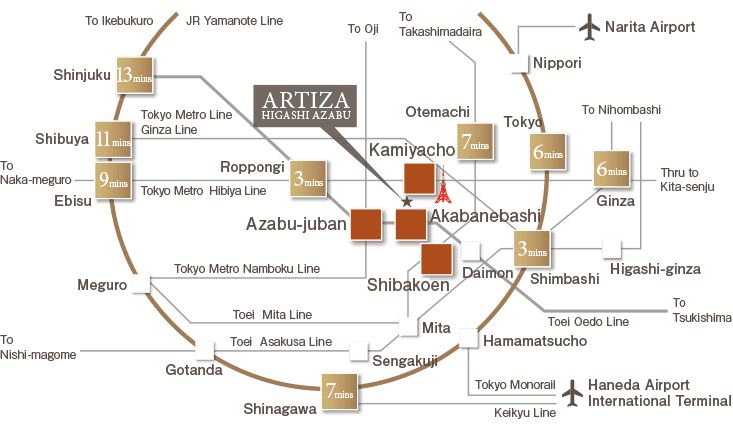 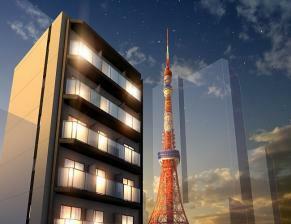 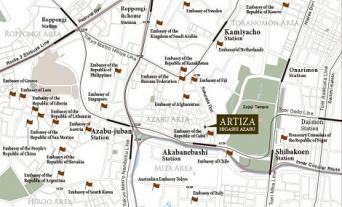 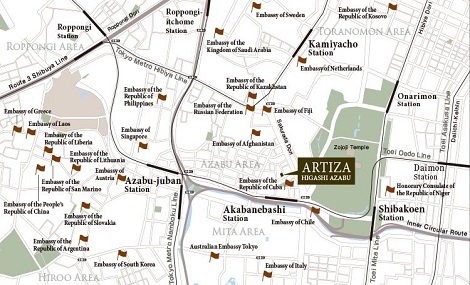 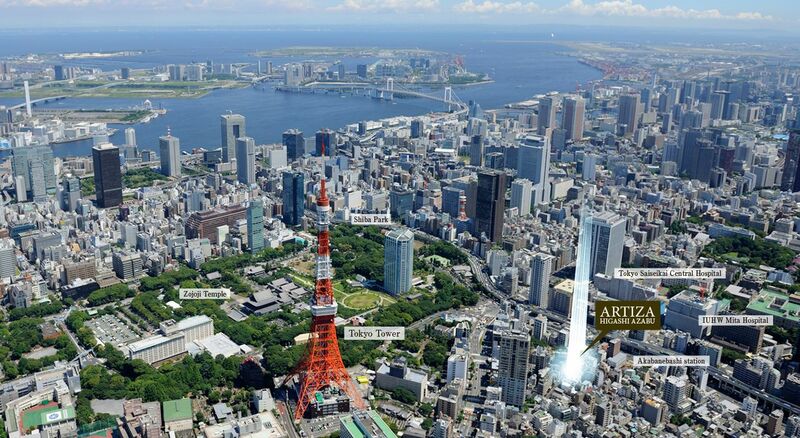 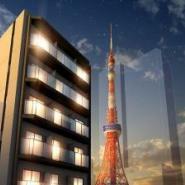 Located in Azabu, Tokyo's most upscale residential district. 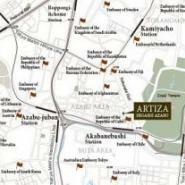 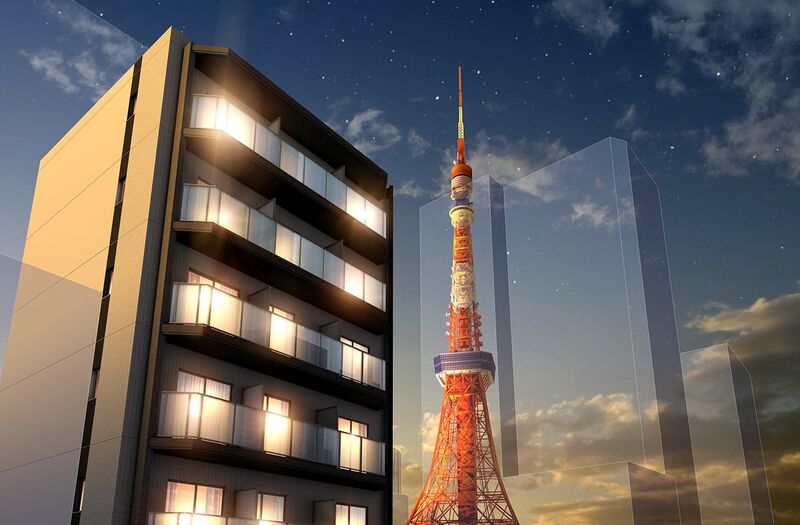 Situated within Minato Ward, the project is surrounded by embassies, offices of major corporations and university campuses. 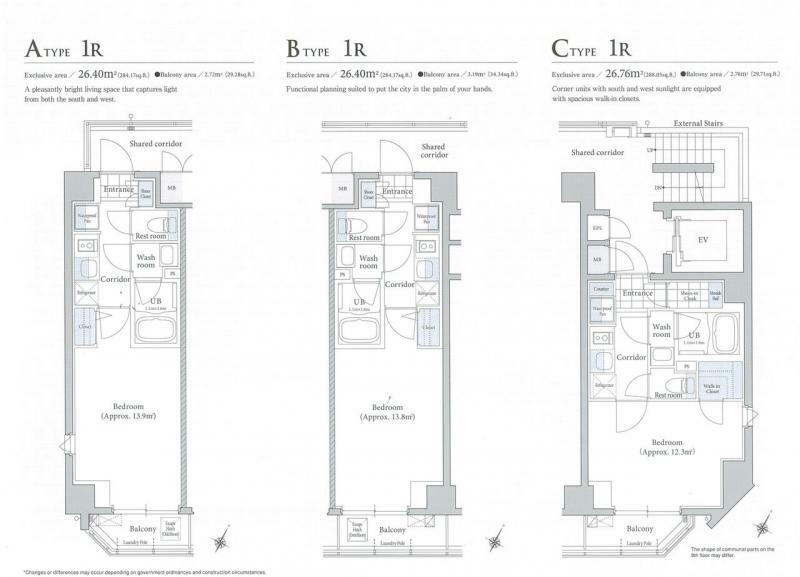 Cutting-edge faciities are equipped as a standard to forge a pleasant and warmly habitable interior living space. 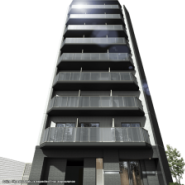 There is no event for this project at the moment. Please call us at 6533 0220 for more information.